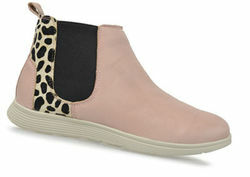 Valpied Womens and Mens Shoes is a well known retailer for over 40 years in Ballarat. Our two stores are situated in Central Square Shopping Centre and 27 Sturt Street, Ballarat, Victoria. 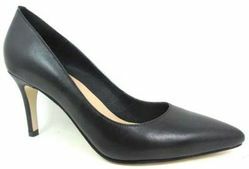 We stock an impressive range of up to the minute fashion shoes as well as classic and comfort shoes. Valpieds cater for the entire wedding party from the bride and her attendants to the groom and groomsmen. 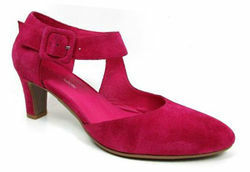 Specialising in elegant footwear for the Mother of the Bride and Groom. Our range of handbags to match our shoes is vast, everything from casual to evening. We extend an invitation to call in and browse our stores and meet the professional and friendly staff of Valpied Womens and Mens Shoes.